Home » News » Thank you Alameda! 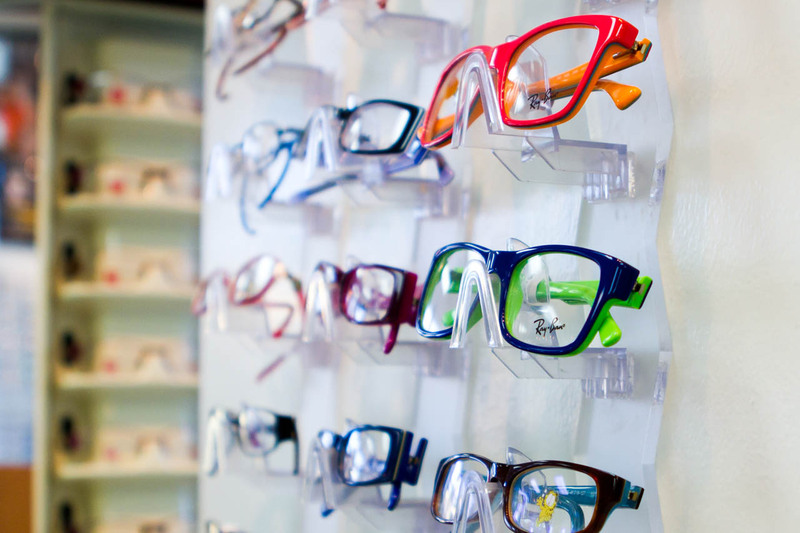 Thank you, Alameda, for voting us Best Eyeglass Store and Best Optometry Practice! We strive for excellence in all that we do and are glad that we are exceeding your expectations.